Delivered in pairs for 0.5/1.25/2.5, and 5 kg ! 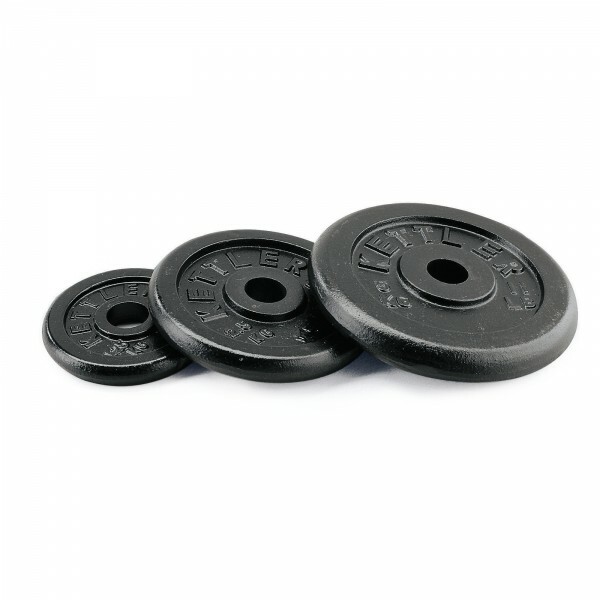 Separately available for 10, 15, 20 kg weight plates (not in pairs) ! Kettler dumbbel and weight plates stand In stock! 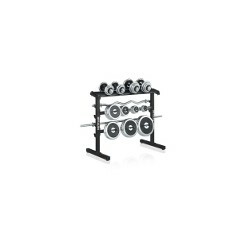 HS-100 Weight Plate Rack In stock!